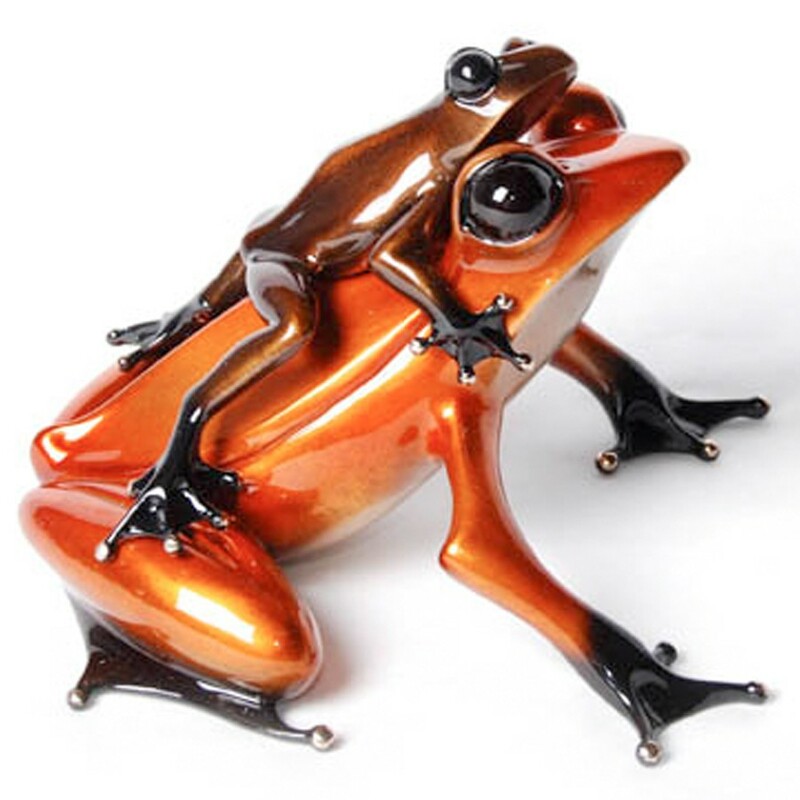 Papoose, Tim Cotterill Frogman Bronze sculpture. 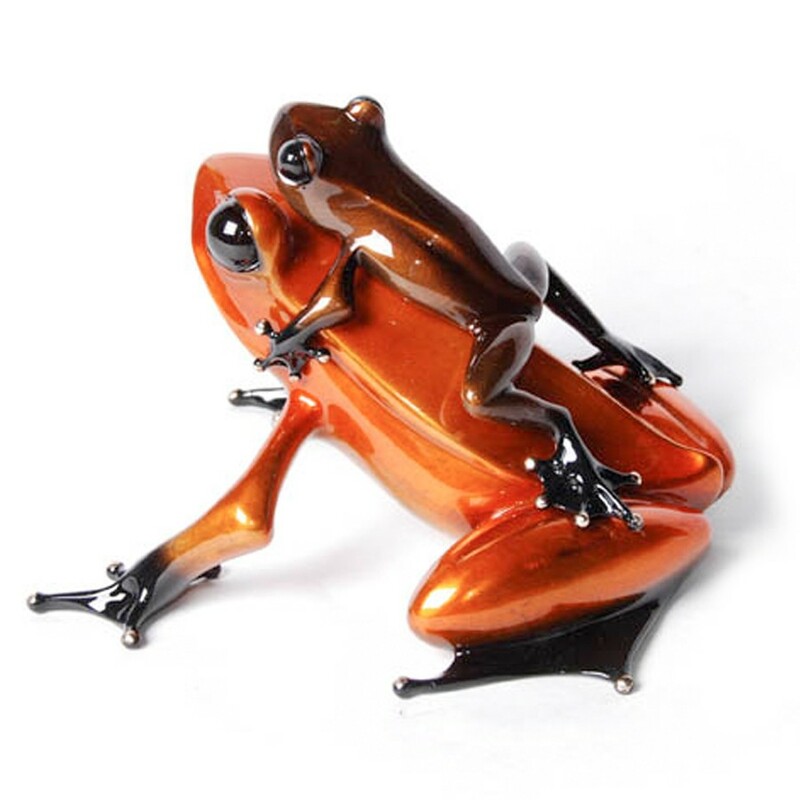 Meet a fabulous pair of froggies sure to make your day! 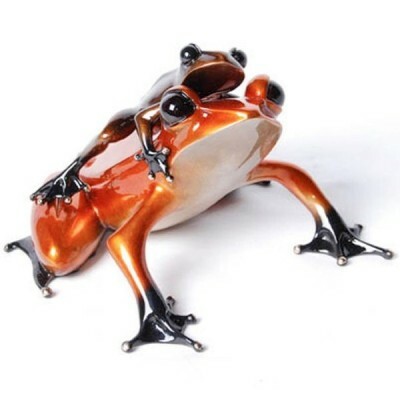 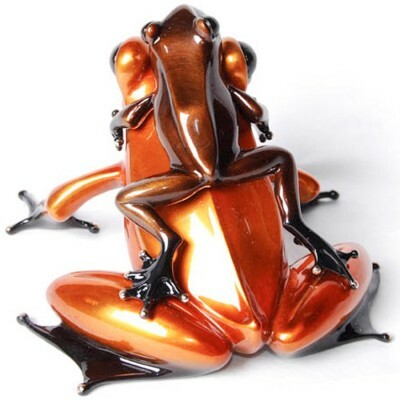 Papoose is a rare Show Frog acquired by Westover Gallery for the very first time. Delightful light and dark orange patinas, Papoose is in a limited edition of just 50.